The Teacher’s Book contains teaching notes and extra tasks and ideas for every lesson plus more detailed notes on the language and cultural content of the Student's Book material. 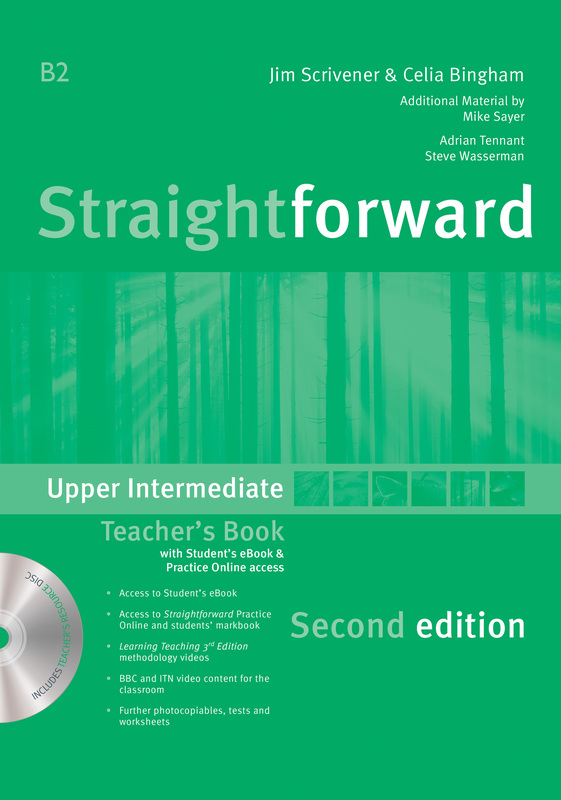 The Teacher’s Resource CD accompanies the book and contains short videos and links to the Methodology sections. eBook provides electronic version of print Student Book.